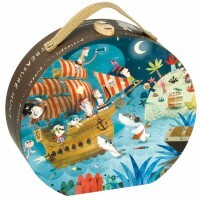 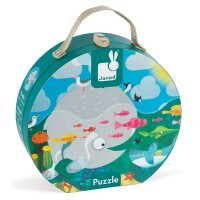 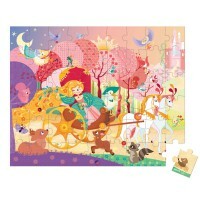 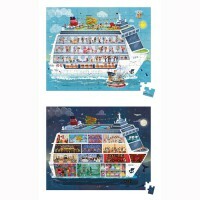 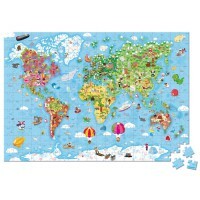 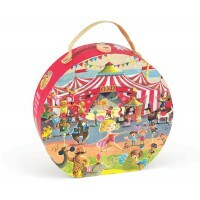 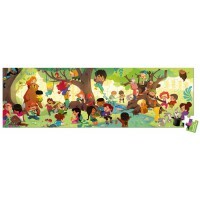 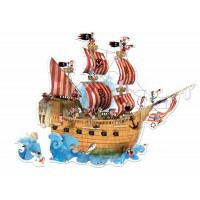 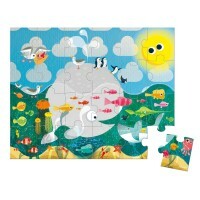 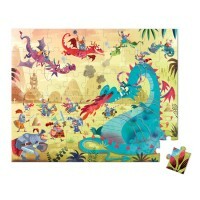 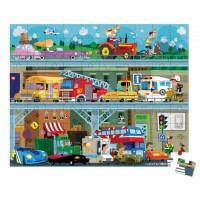 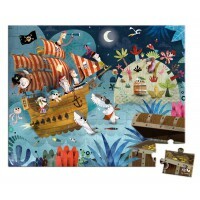 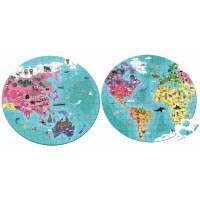 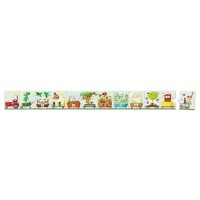 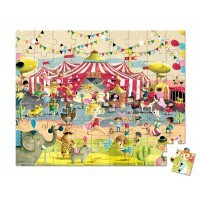 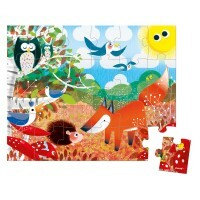 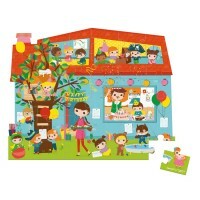 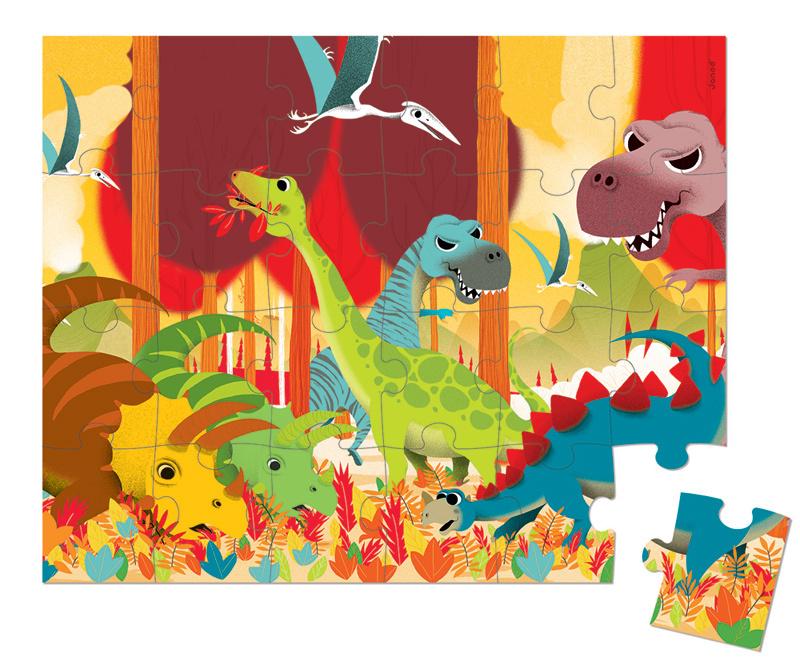 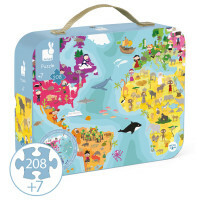 Twenty four large pieces, perfect for little hands, make up the Dinosaur jigsaw from Janod. 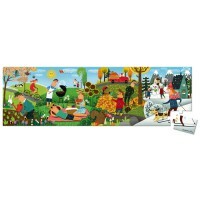 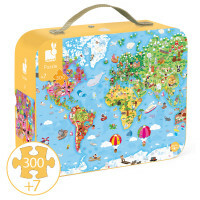 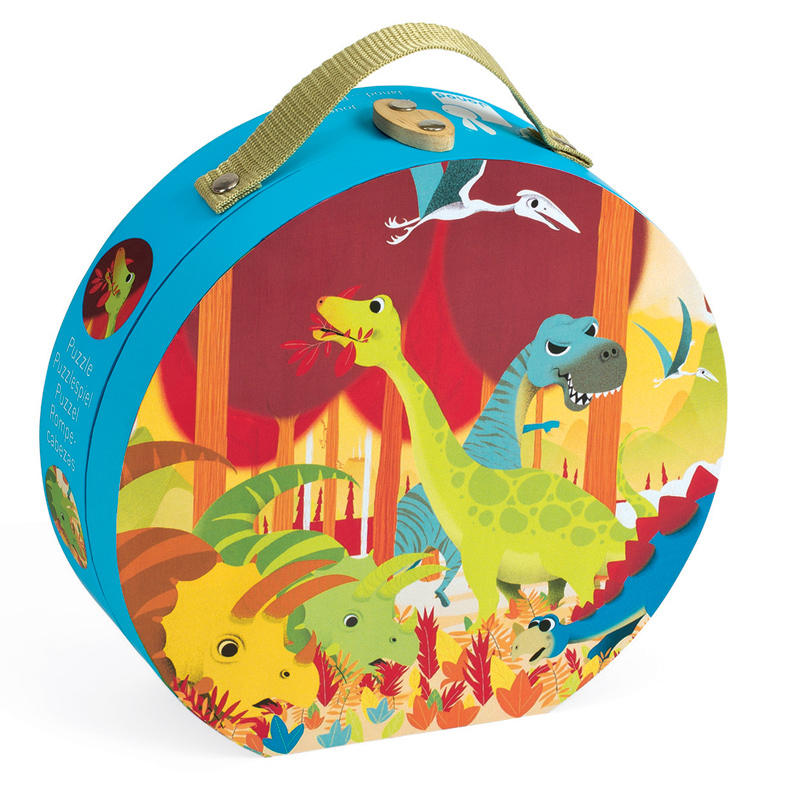 All of your favourite dinosaurs including the T-Rex, Pterodactyl and Stegosaurus are included in this jurassic panorama that comes presented in a suitcase made from sturdy card. 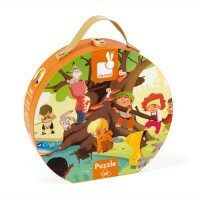 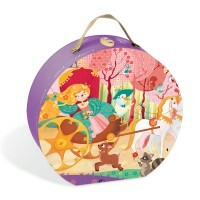 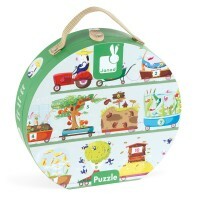 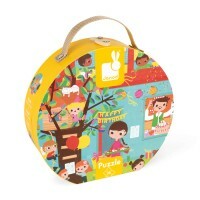 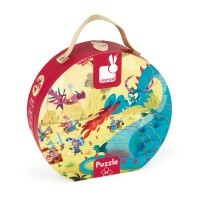 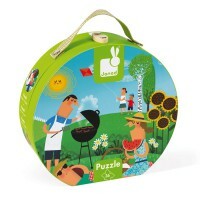 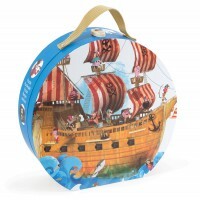 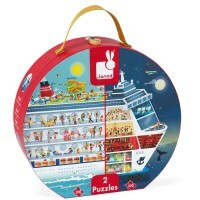 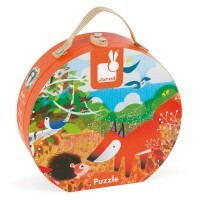 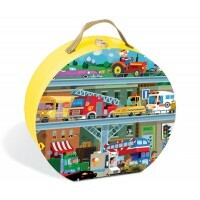 The carry handle makes the Dinosaur puzzle perfect for entertainment on the go and storage is easy in the playroom.